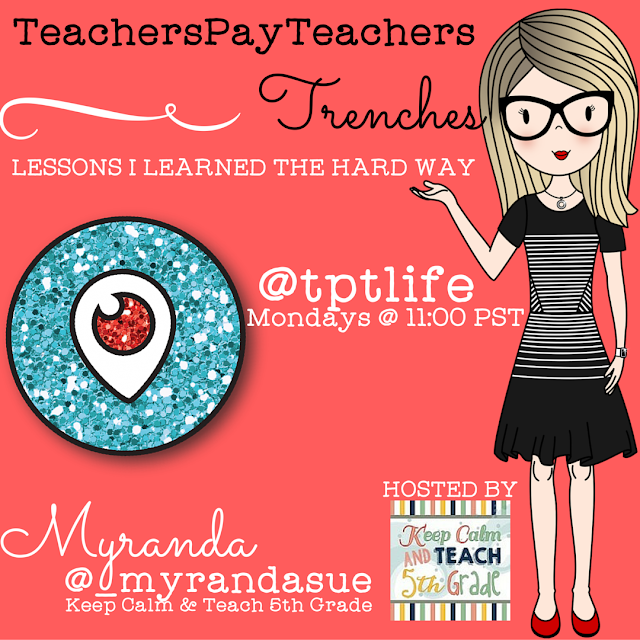 Have I Gone Mad? 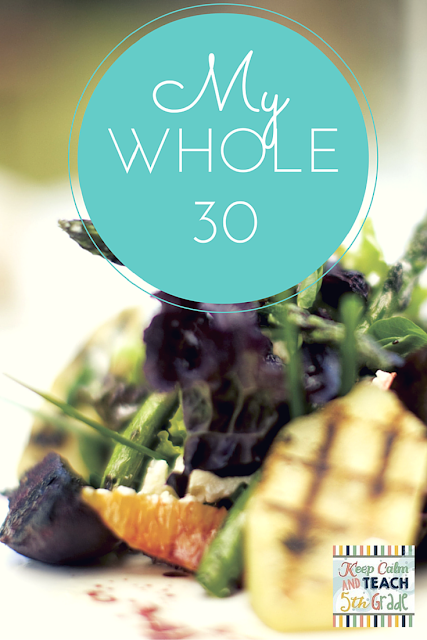 Why Am I Going to Whole 30 Again? 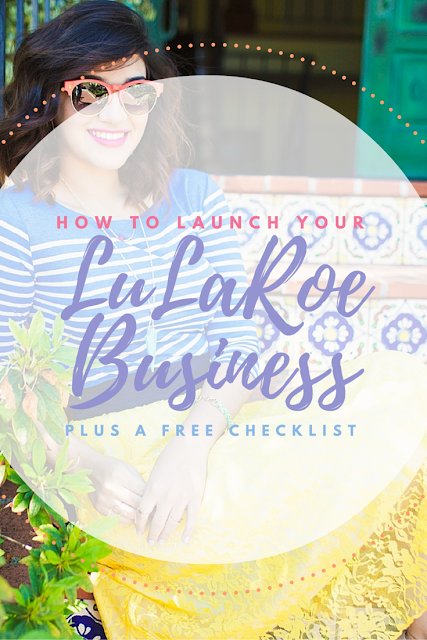 How to prepare for your LuLaRoe business launch & a free checklist! 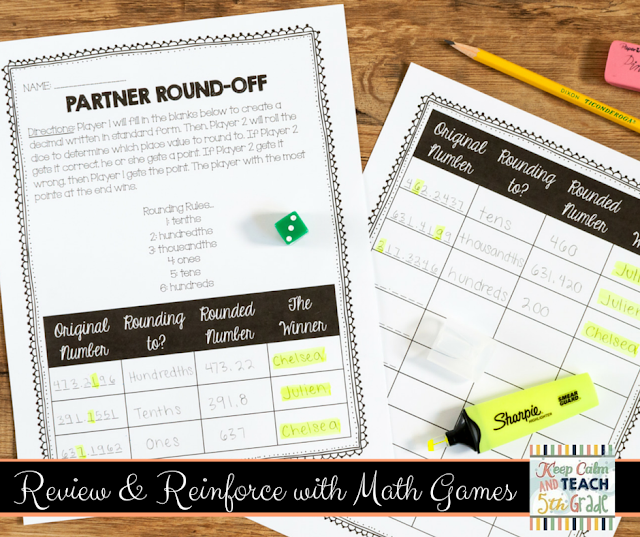 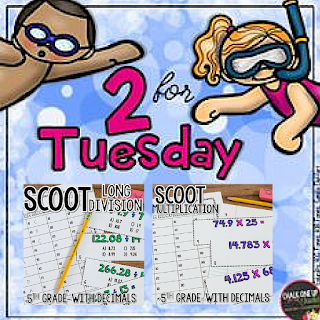 Reinforce & Review with Math Games!